Former mayor of Tbilisi Davit Narmania said goodbye to the City Hall employees and thanked the team for work. 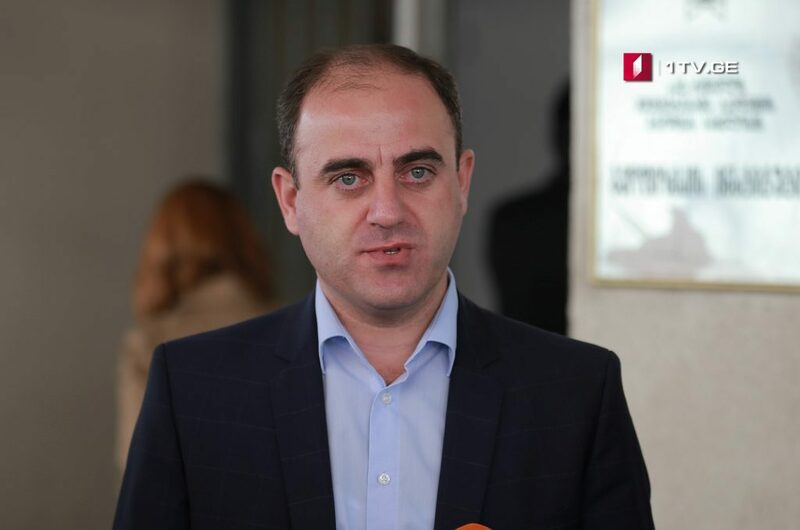 Davit Narmania wished success to new mayor Kakha Kaladze. “The new Mayor will officially start performing duties today. I want to wish him success in implementing a lot of good projects and programs for our city, which is very important for each citizen of our city” – said Narmania. He wished success to the employees who will continue to work in the City Hall.